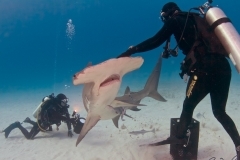 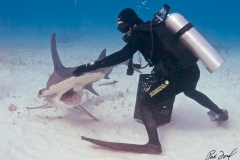 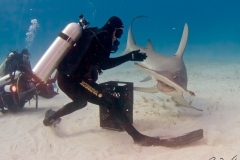 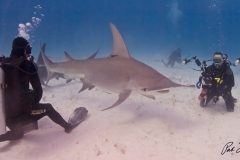 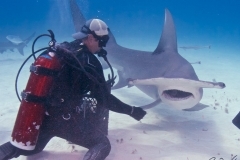 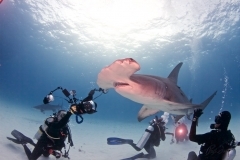 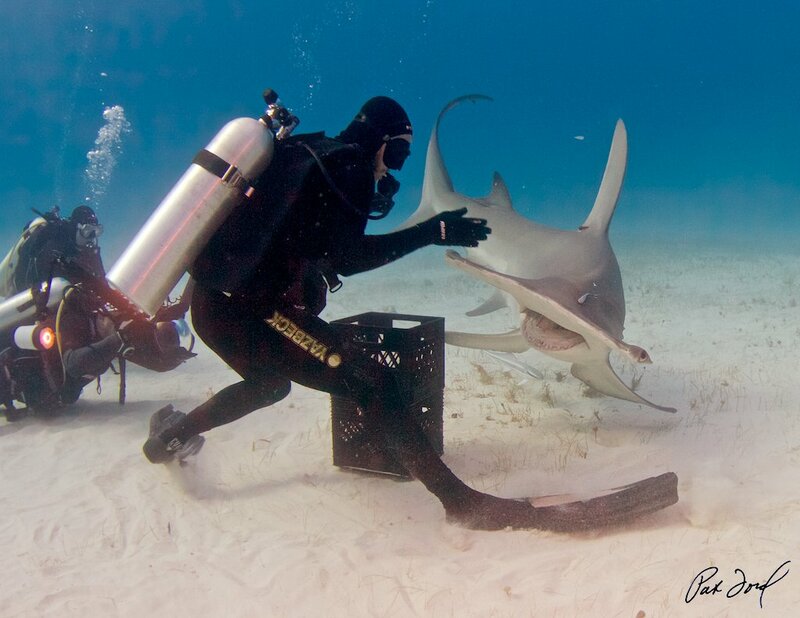 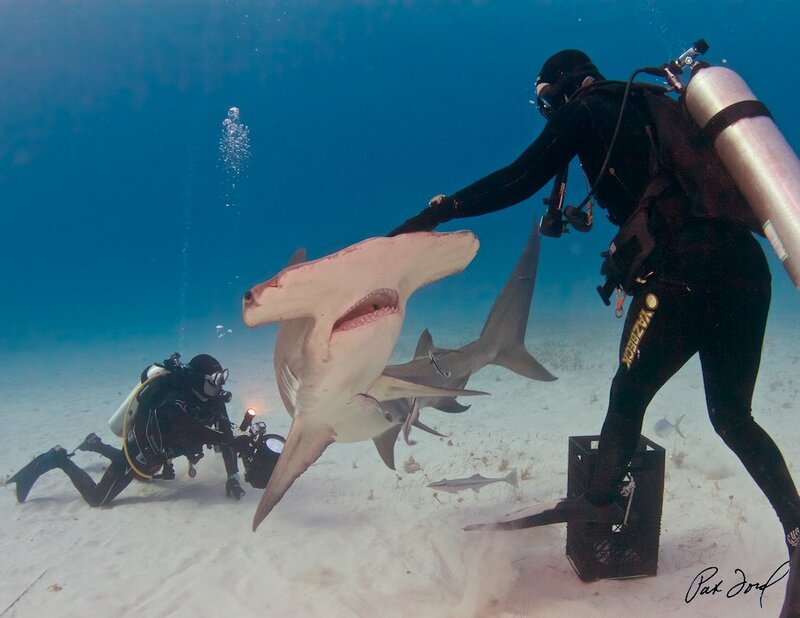 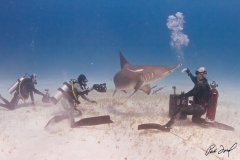 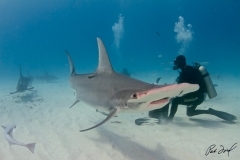 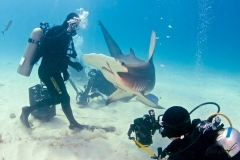 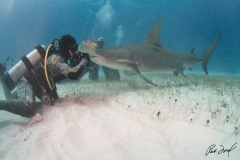 Pat Ford on "Playing with Sharks"
I’ve always been fascinated with sharks. 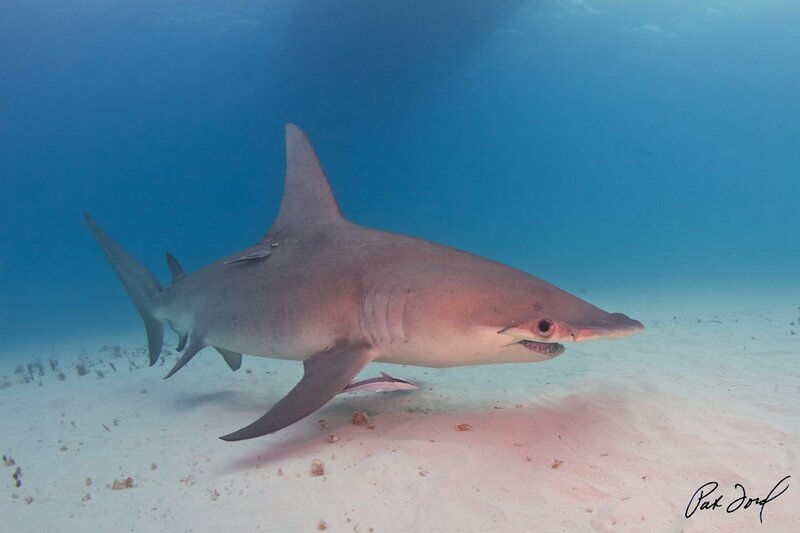 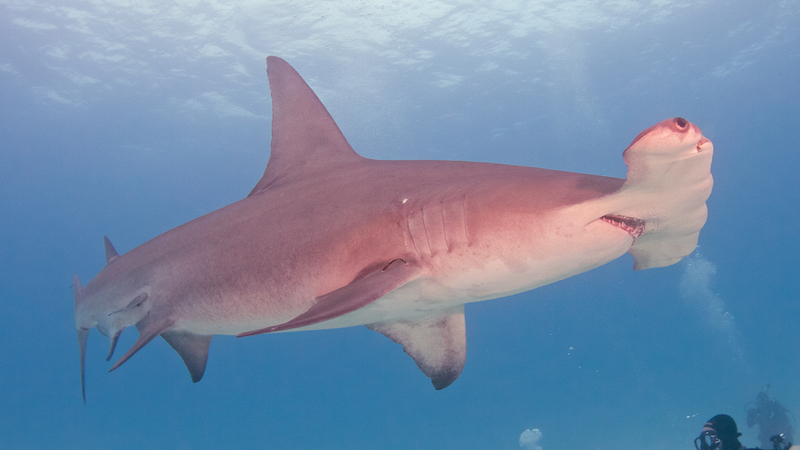 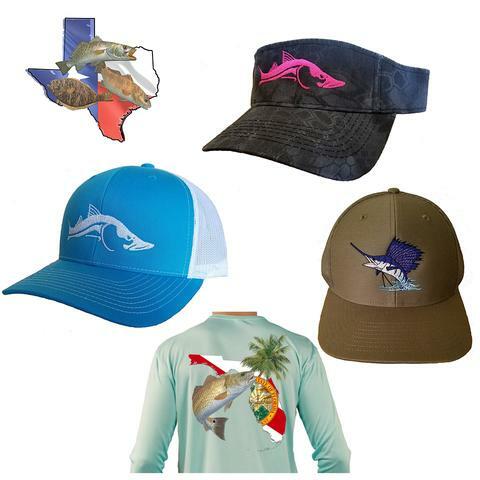 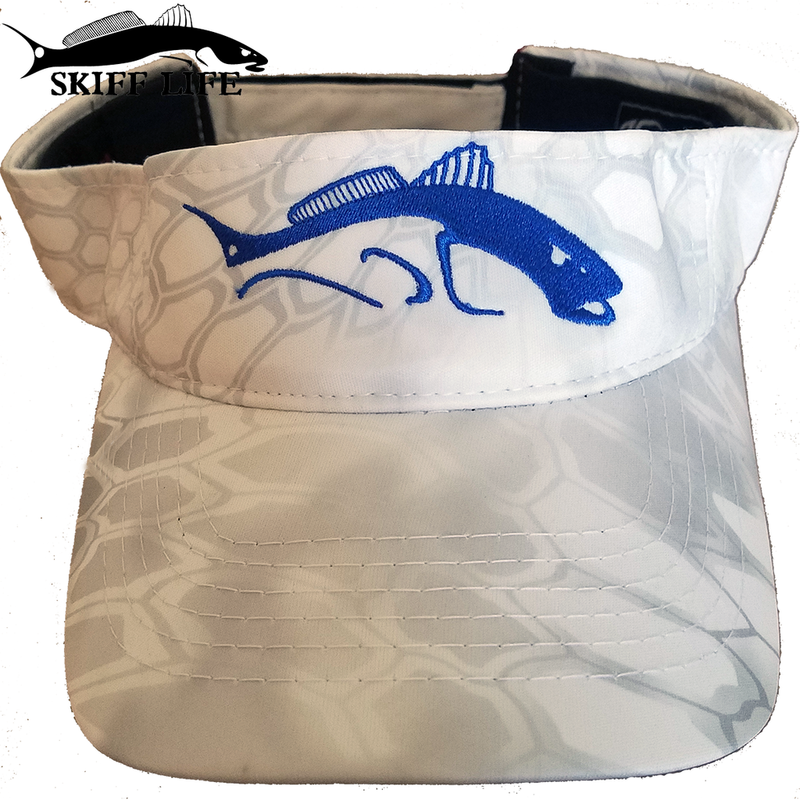 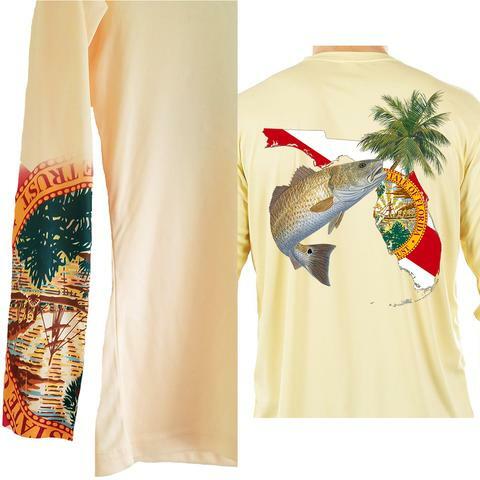 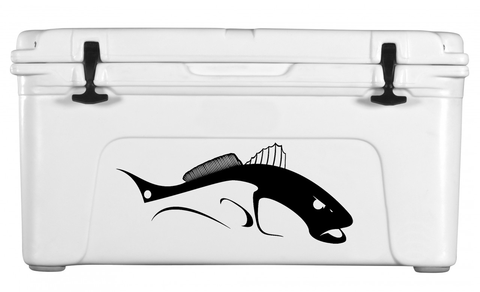 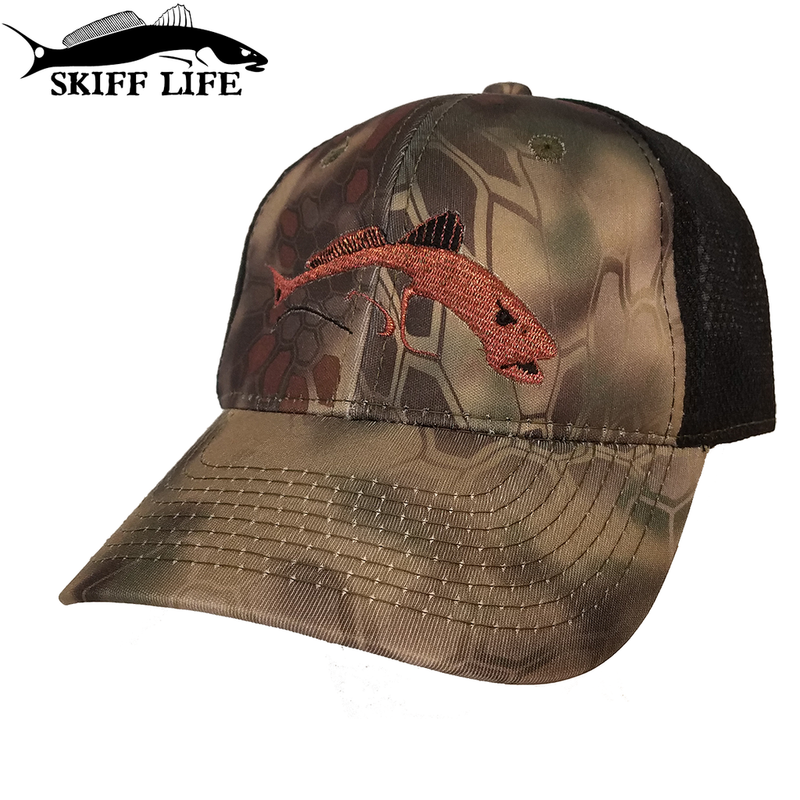 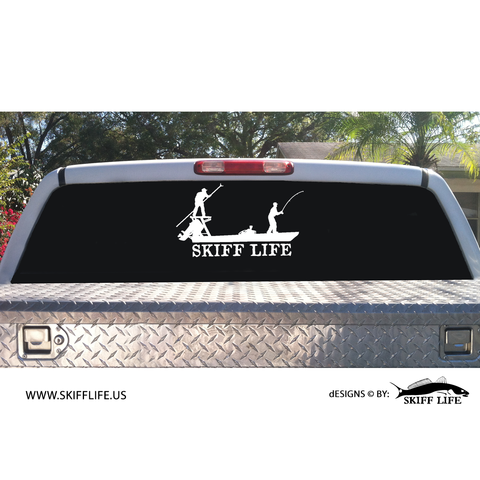 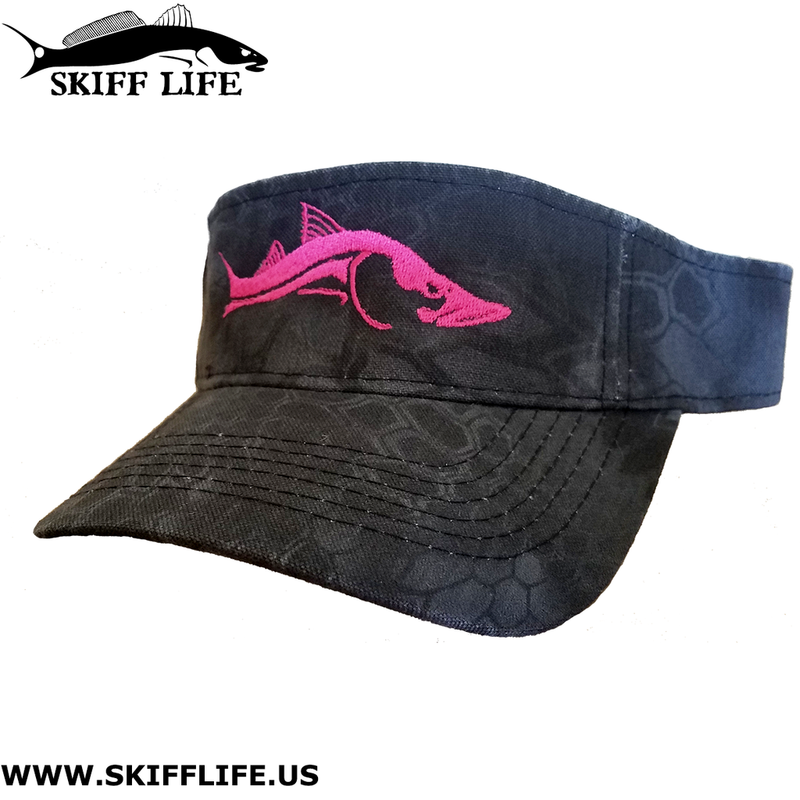 Most fishing encounters with sharks happen when the shark attacks whatever is on your line and the attacks are both awesome and savage, but that’s only one phase of a sharks existence. 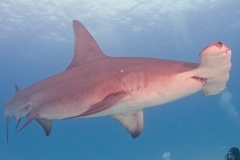 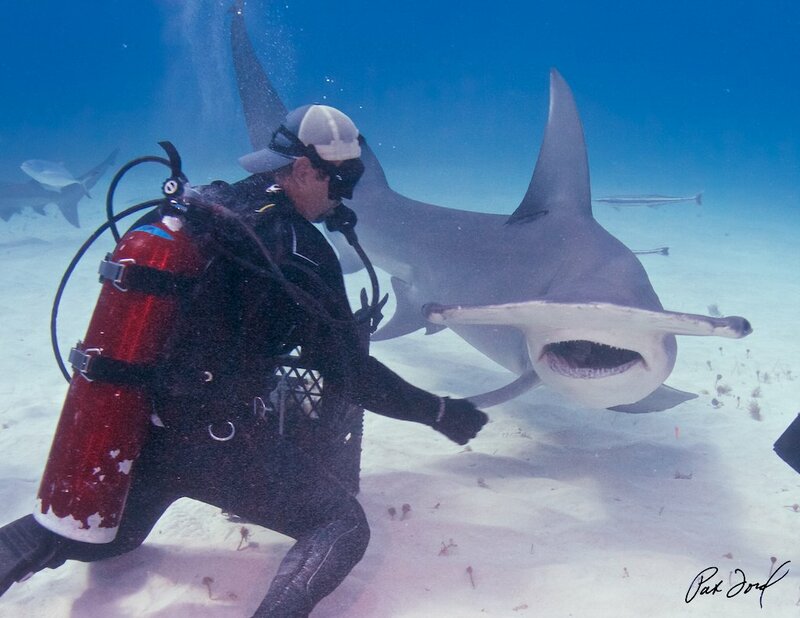 Ninety percent of the time sharks are easy going and couldn’t care less about someone in the water with them. 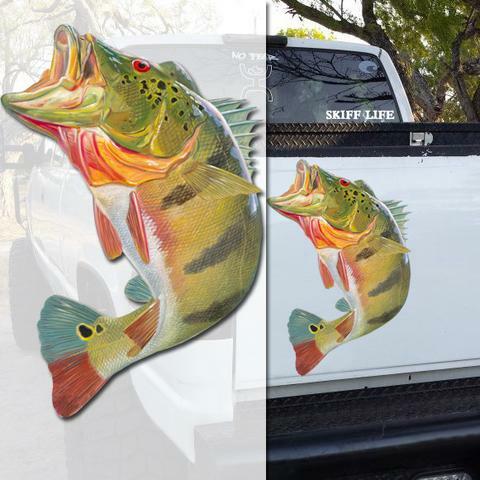 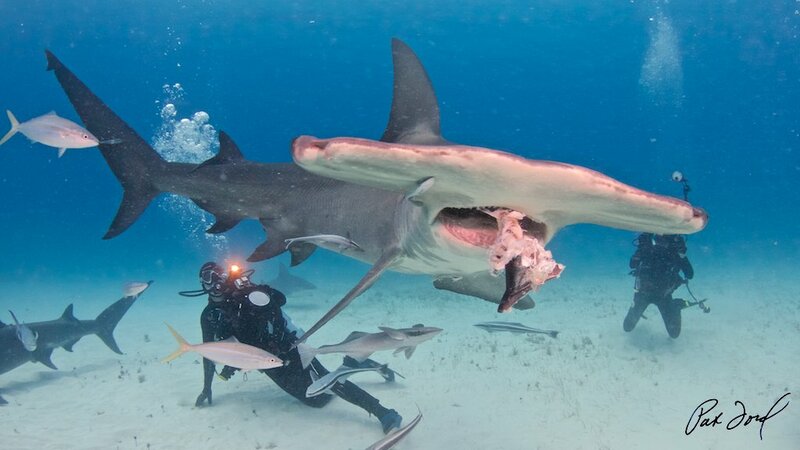 If anything they stay away from you unless you’re dragging along a stringer of freshly speared fish. 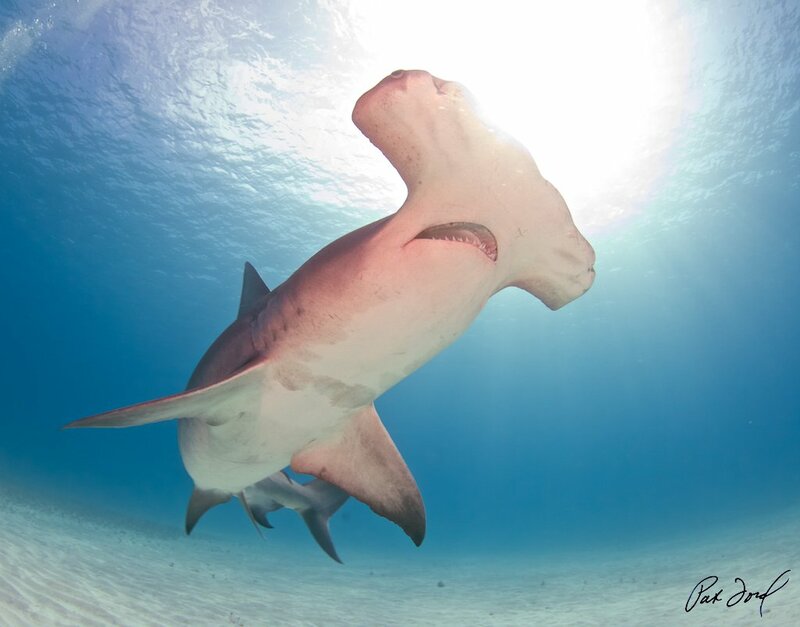 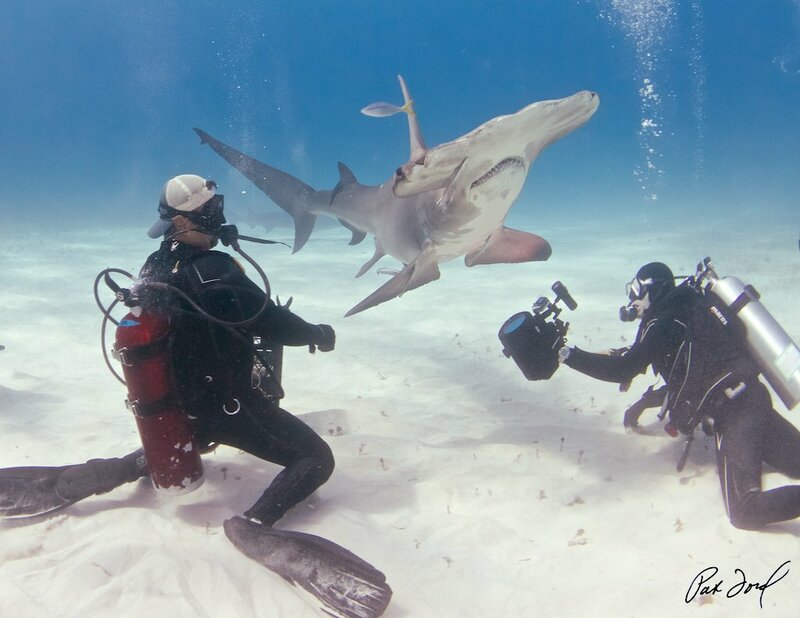 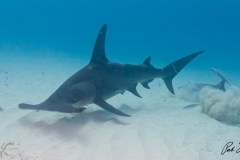 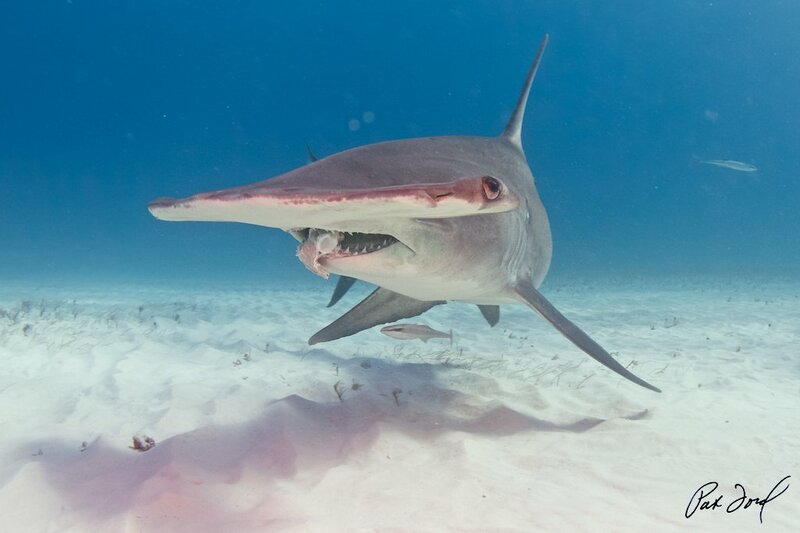 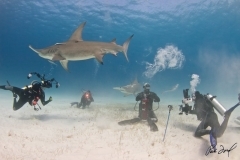 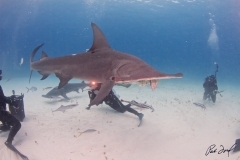 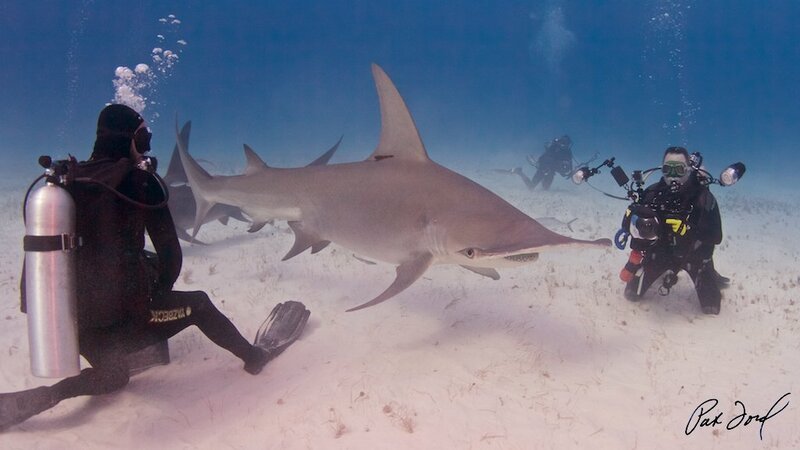 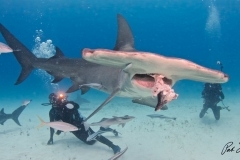 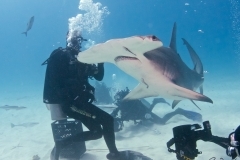 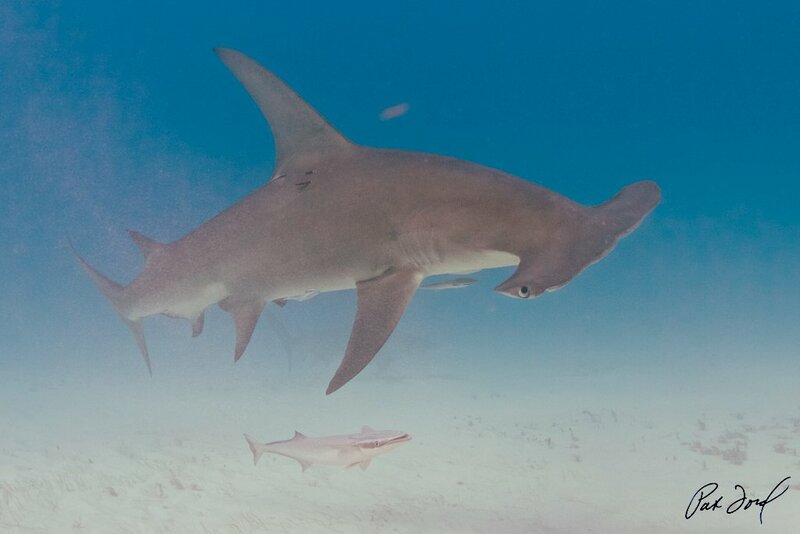 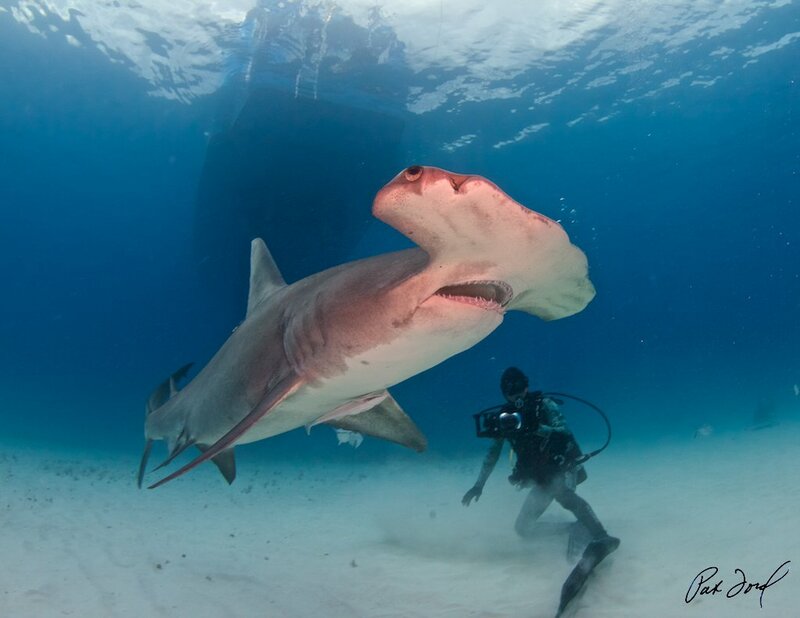 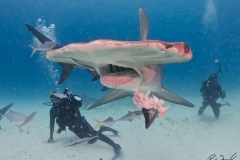 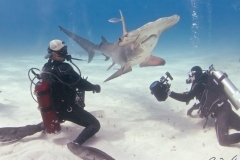 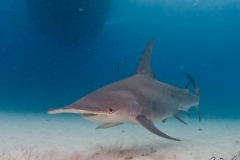 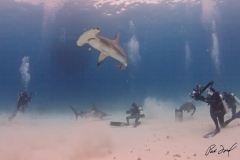 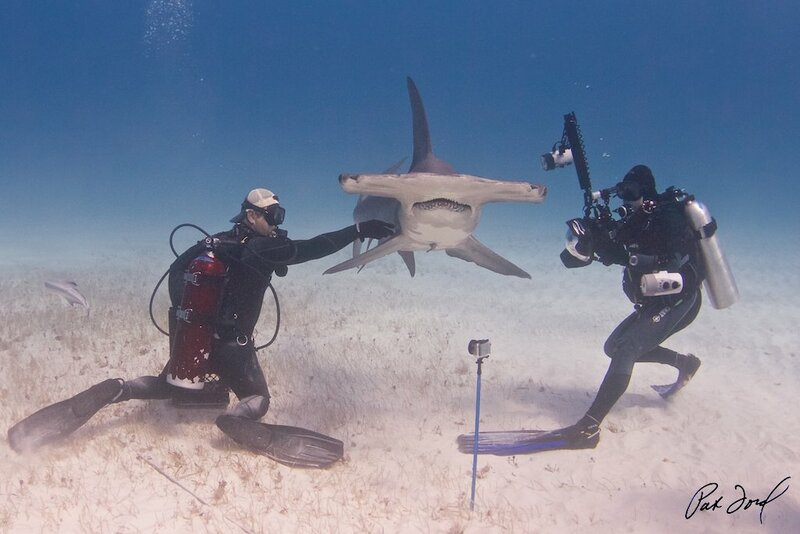 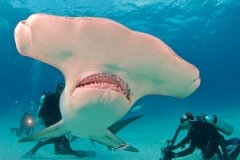 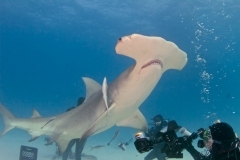 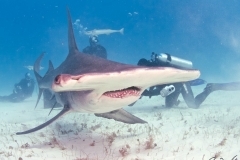 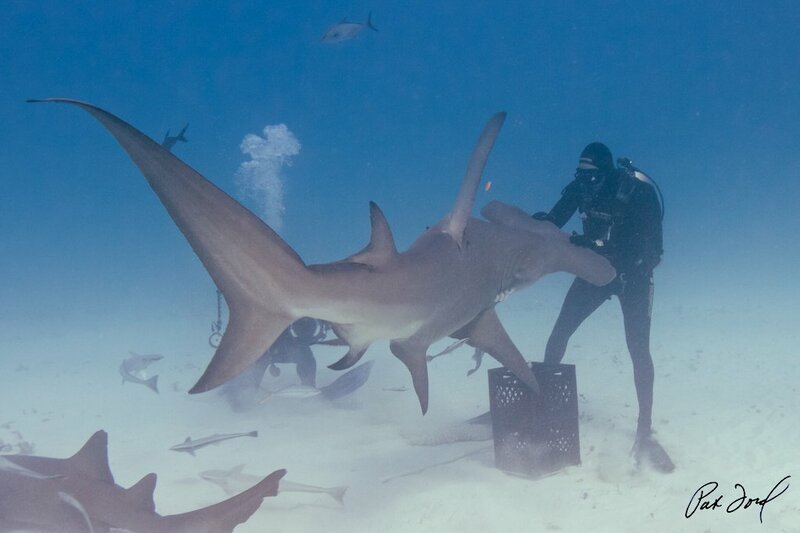 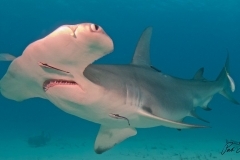 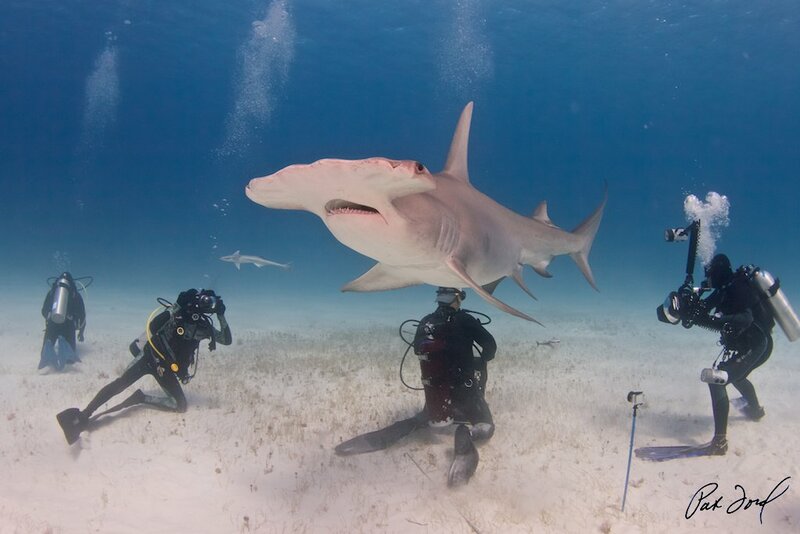 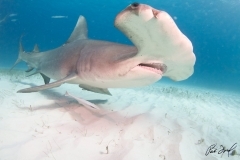 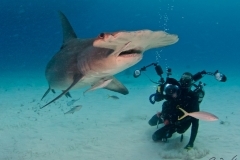 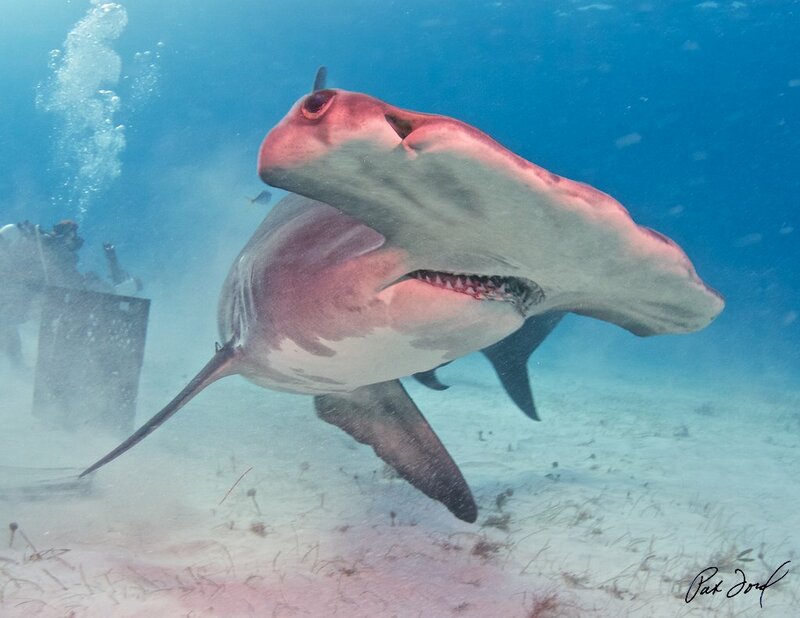 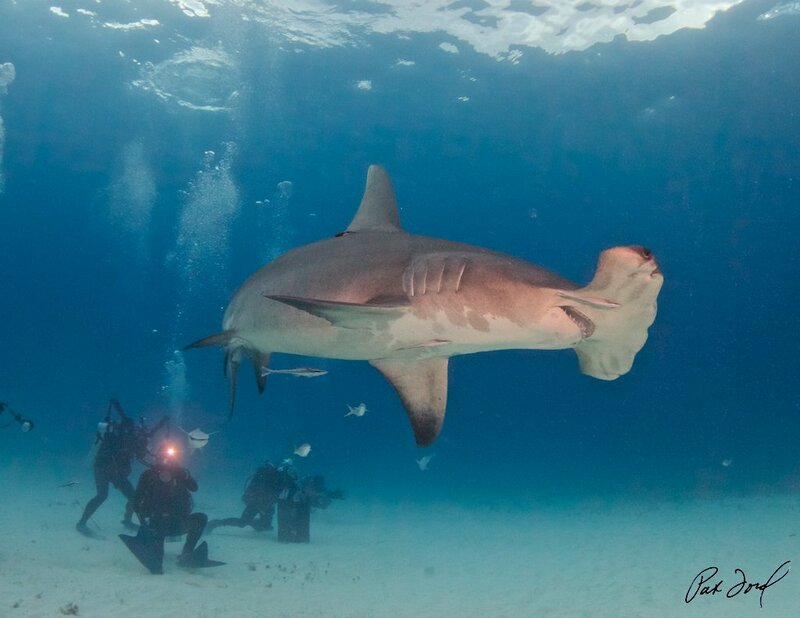 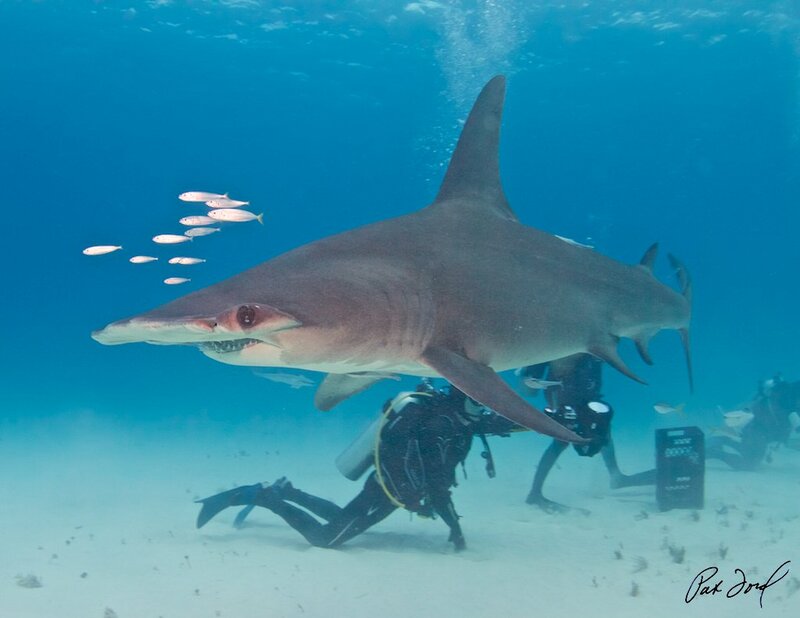 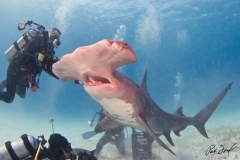 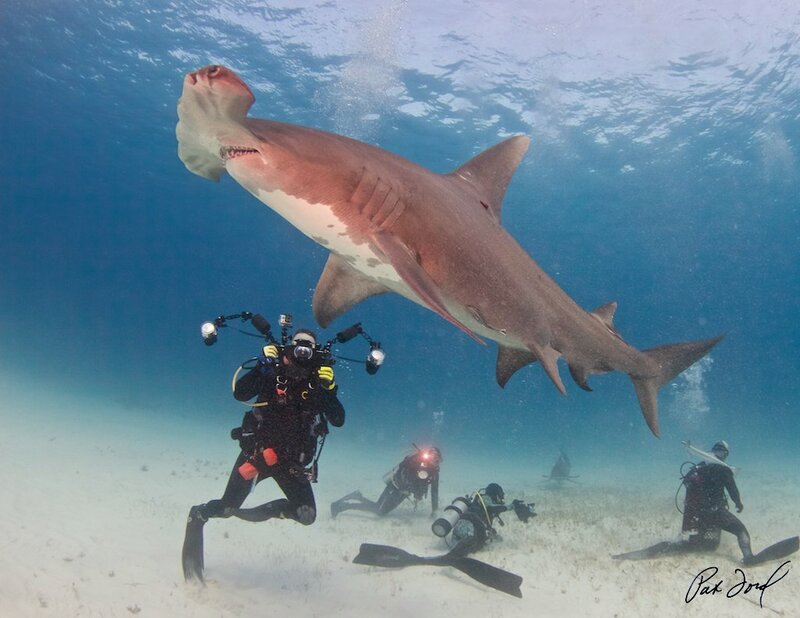 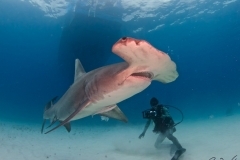 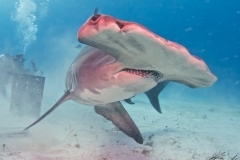 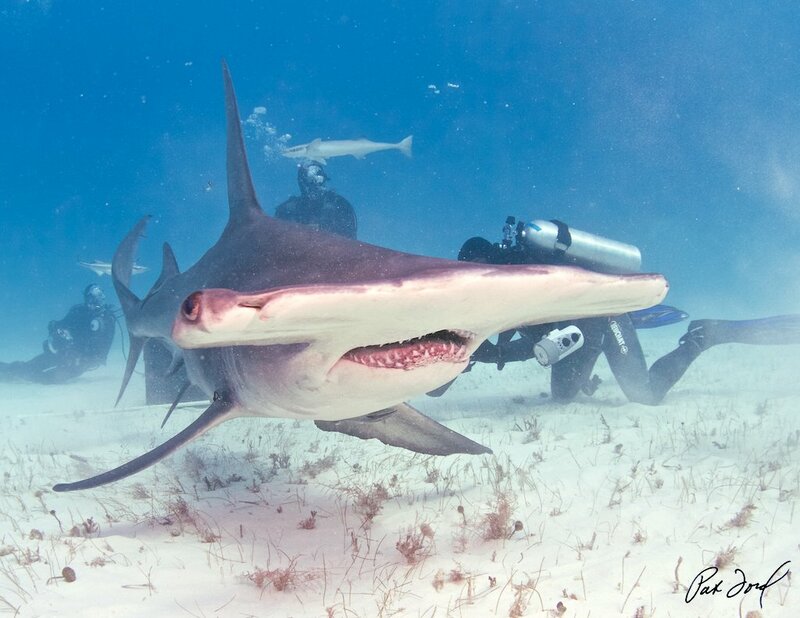 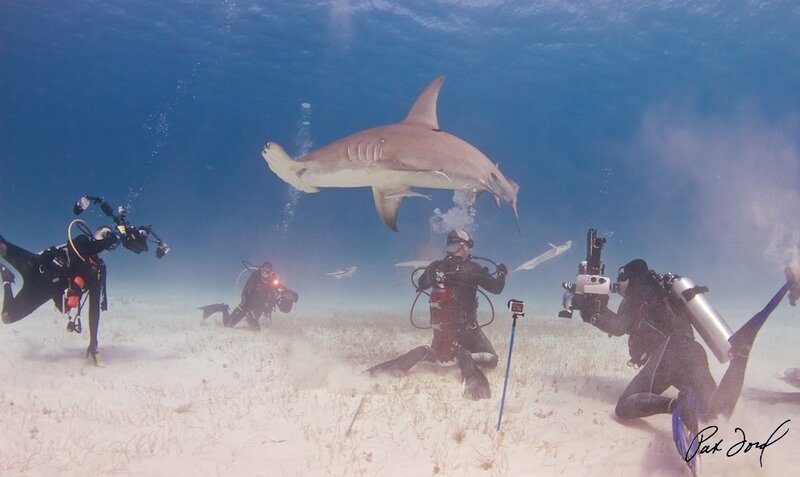 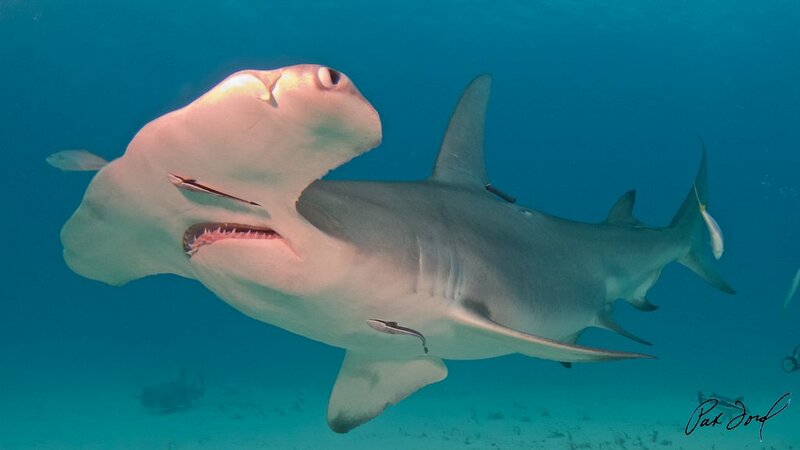 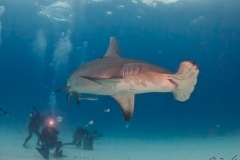 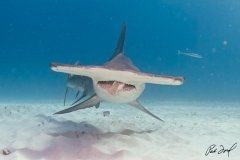 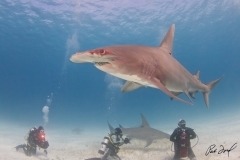 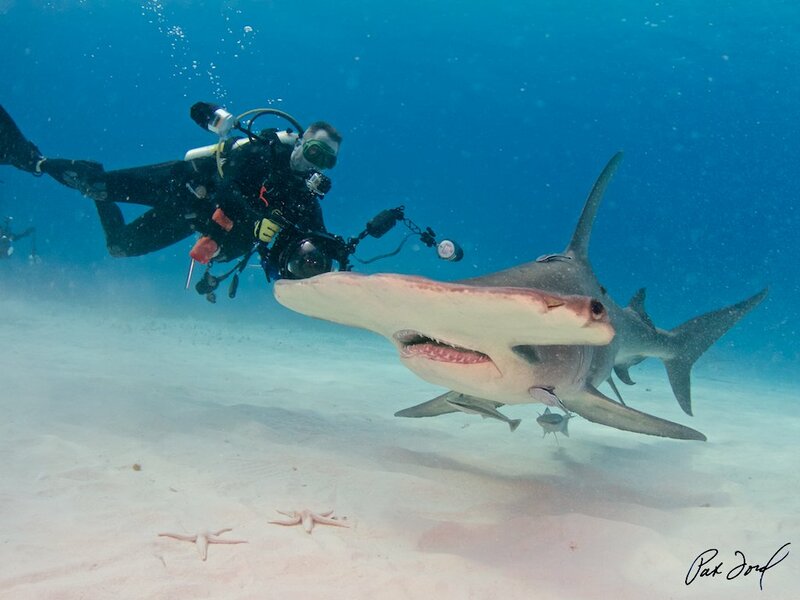 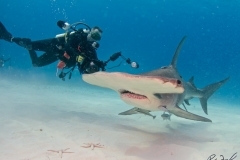 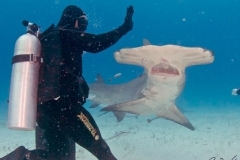 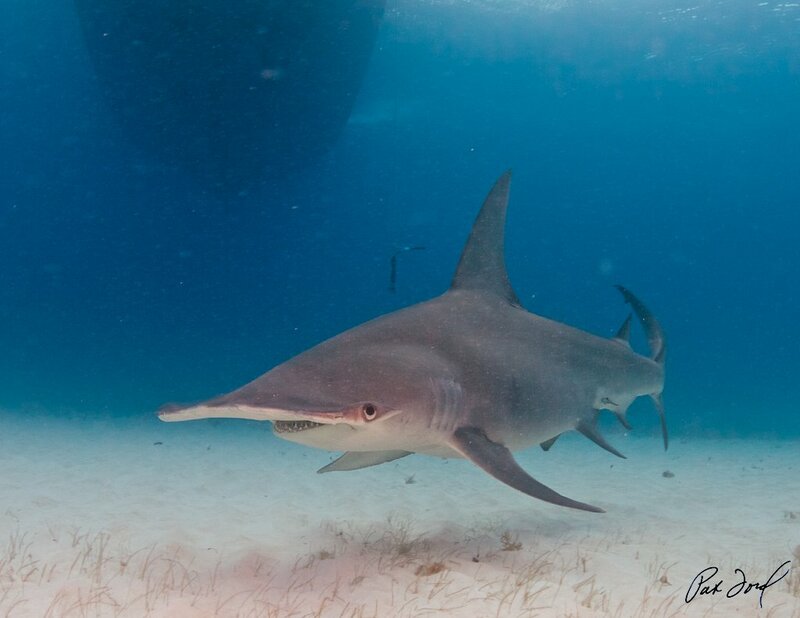 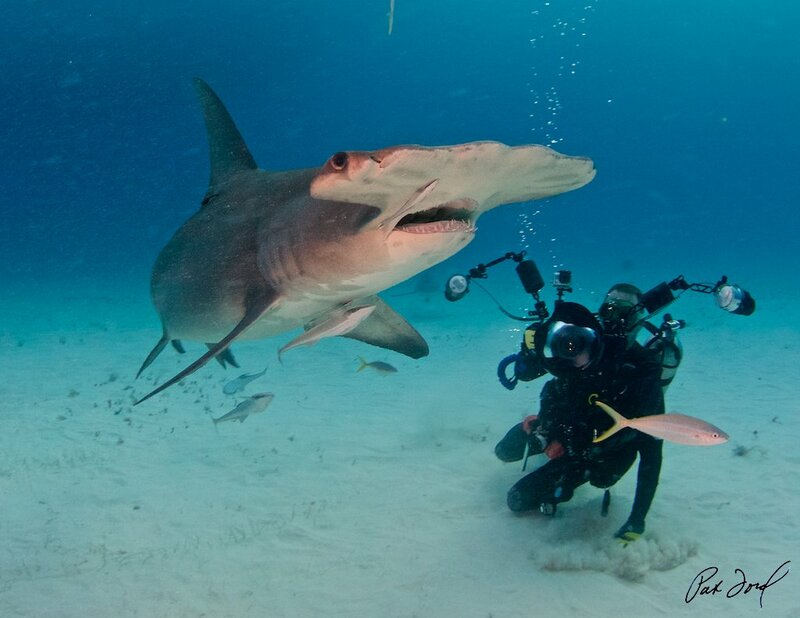 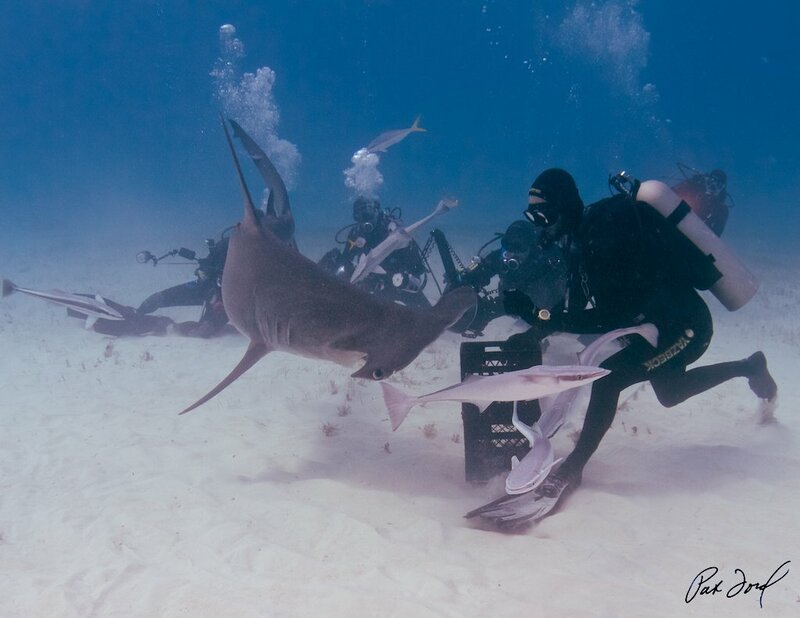 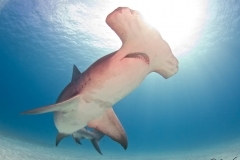 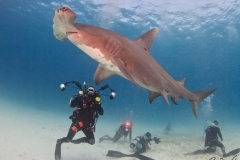 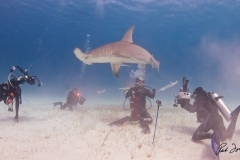 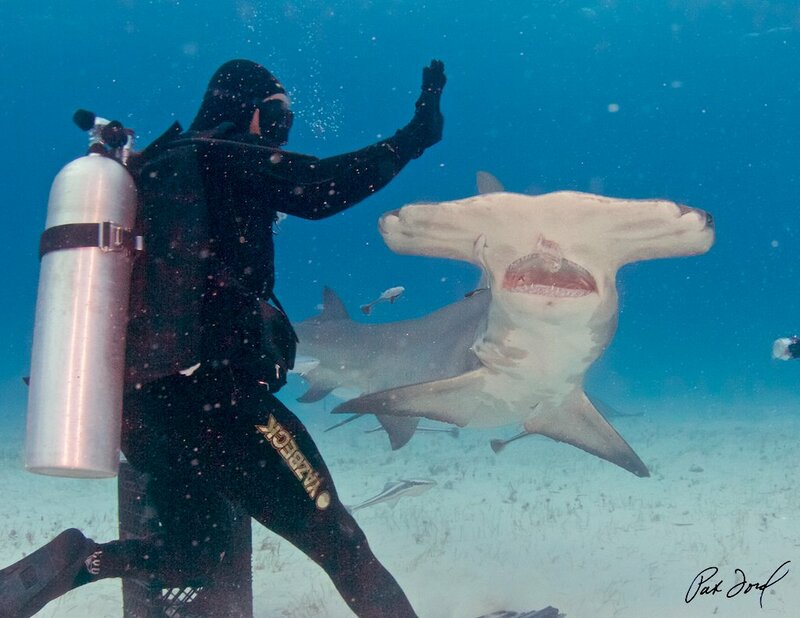 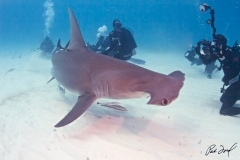 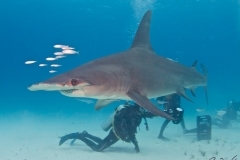 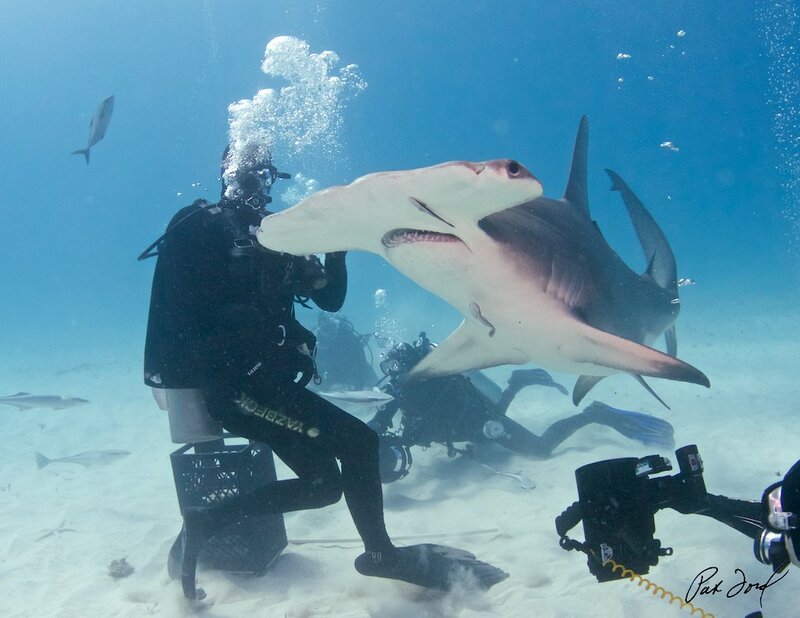 I’d never been in the water with a great hammerhead before and it was amazing. 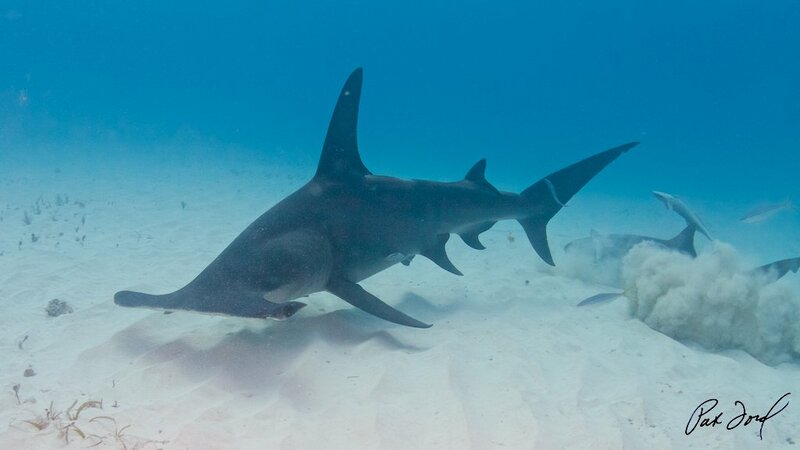 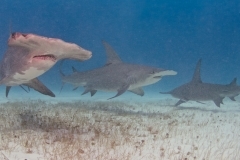 At one point we had 5 hammerheads between 250 and 700 lbs swimming with us plus a bunch of bull sharks that hung around just out of camera range. 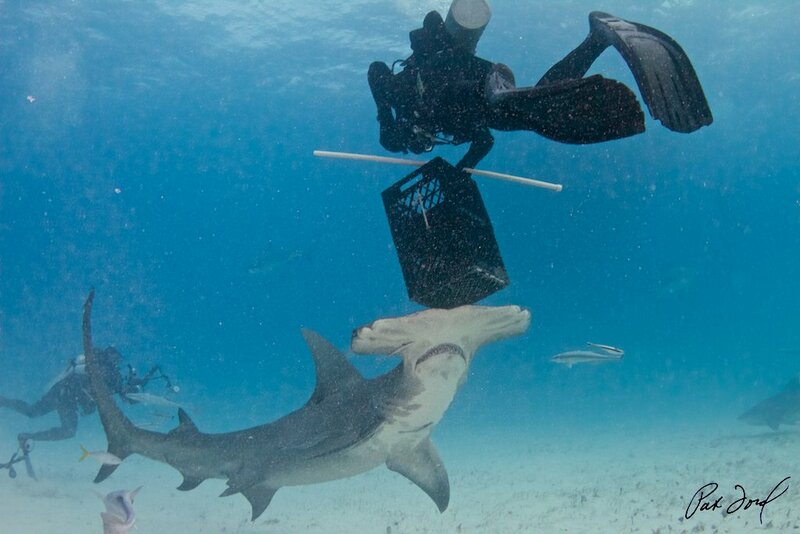 Eli fed the T-Heads and watching them move among the divers was fascinating. 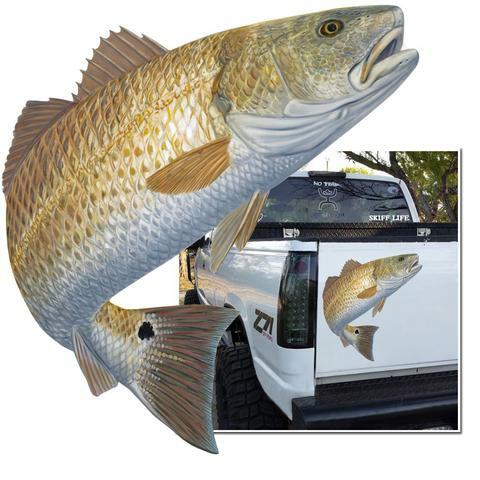 They can turn on a dime and would pass within inches of us repeatedly without showing any signs of aggression. I hope these photos give you some idea of what an unforgettable experience this was.